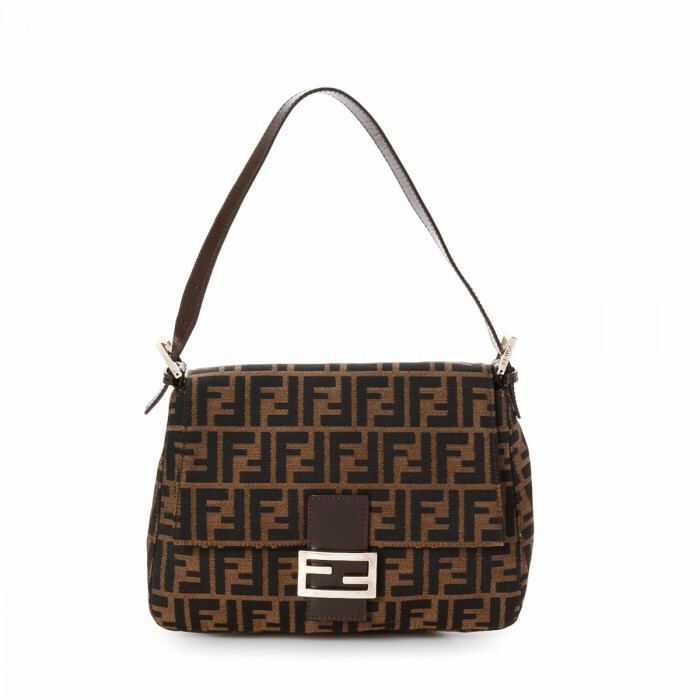 Adele and Edoardo Fendi began in Rome in 1925 crafting fur and high end leather accessories. In 1965 Karl Lagerfield joined the company and put his stamp on it, creating the “F” logo, and trendy, sophisticated designs. Fendi is still in the family, with Silvia Venturini Fendi, granddaughter of the founders running it. It is famous for its canvas bags brought out in the 60s as an alternative to leather, and the hugely popular Baguette Bag. Go to LXRandCo to bag a Baguette for yourself. !